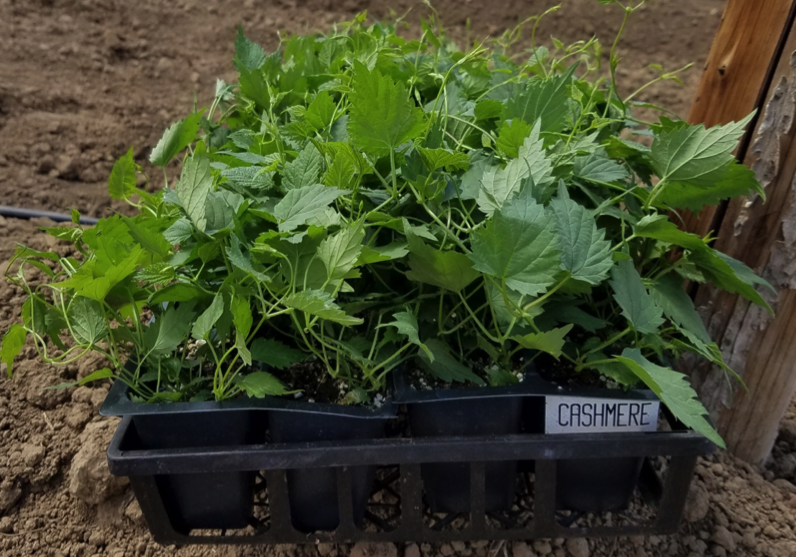 Before Cashmere hops can impart pungent notes of citrus, stone fruit, and coconut flakes into an IPA, or a dry-hopped sour beer, the cones and pellets all started out like the baby plants pictured below: clinging to twine, roots scrabbling downward under the cool skies of spring. During the summer months, established plants need to have their enthusiasm curbed. Training and pruning sends energy skyward and makes for long verdant aisles of green. By midsummer, the beginnings of cones appear. Winemakers have “the crush” – a once-a-year frantic race against time, weather, and exhaustion to deliver the harvest to the fermenting tank at peak condition. It’s a single chance to make good on all the promise and work of the entire season. 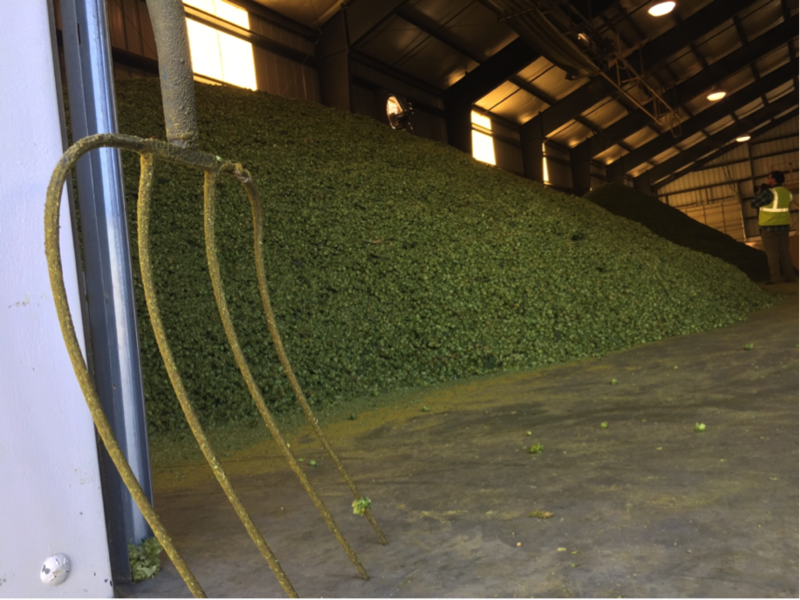 In Yakima, the premier hops growing region in the U.S., the so-called “crush” for hop farmers arrives in September. 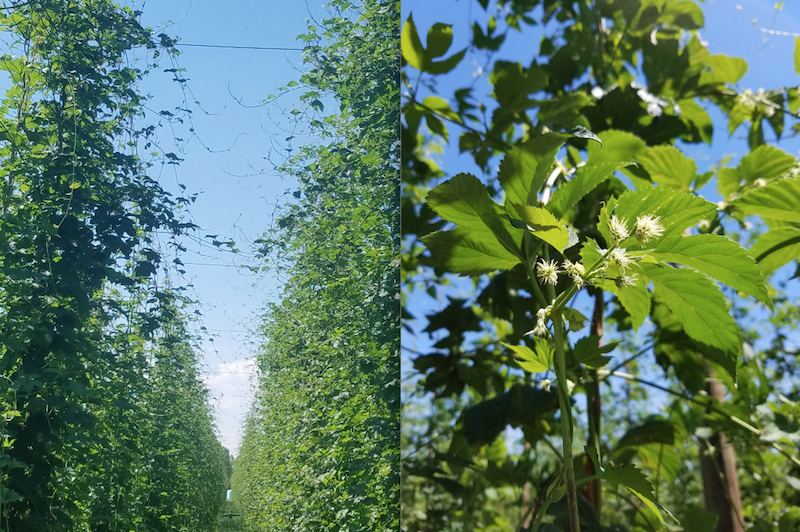 It’s also “ a chance for brewers to renew their connection to the agrarian roots of craft. 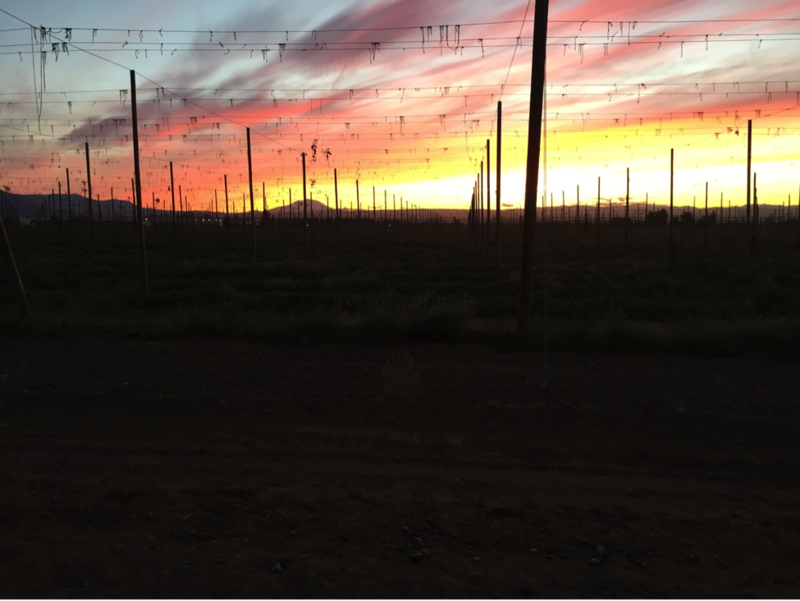 The electric lights of harvesters illuminate dark hopyards after sundown, as kilns run through the night to freeze the hop flowers in time — preserving oils and acids until they can gift a beer with their aromatics and bitterness. 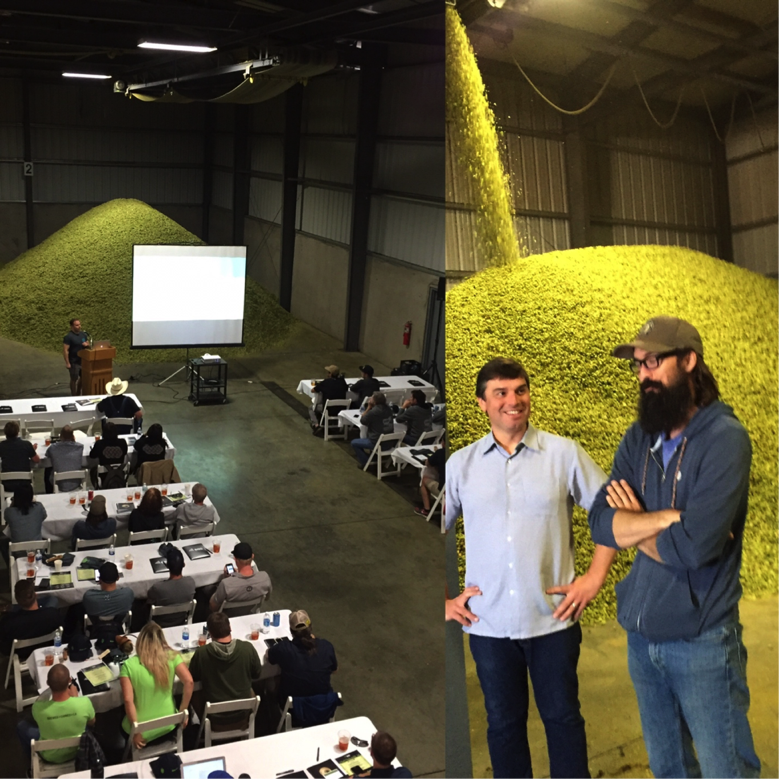 Scenes from Humulus U, BSG Hops’ one-day symposium for professional brewers held every fall in Yakima. Cashmere on the cooling floor. 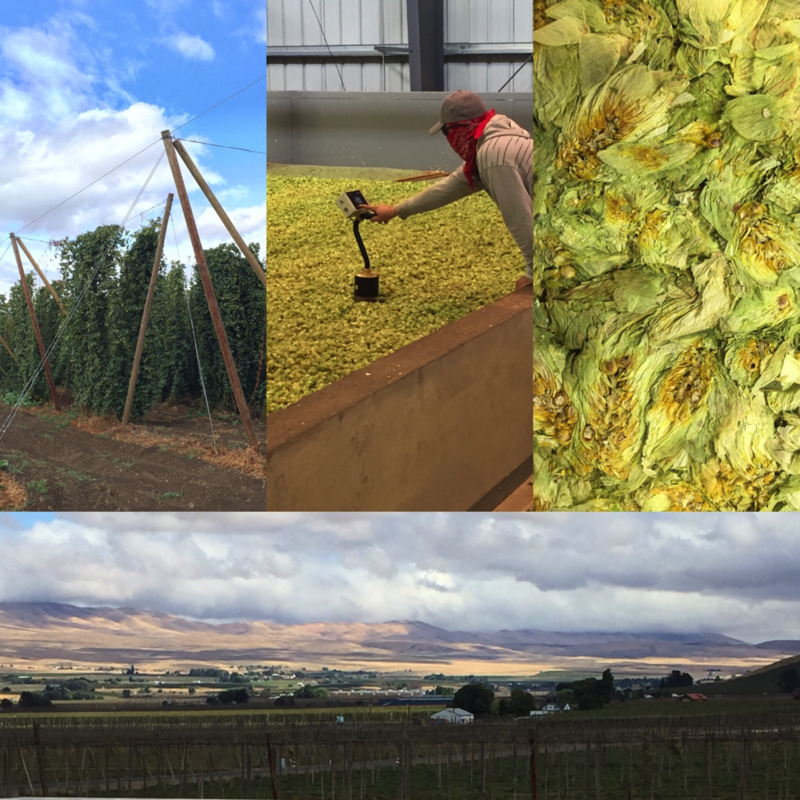 In Yakima, it always smells like hops during the fall. 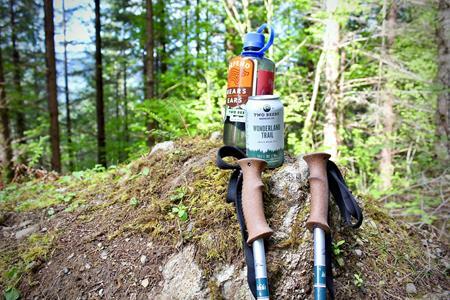 The air in September is brash and exuberant with skunky, piney, citrus aromas. Once the harvest has been dried, the colder air of October is heavy with a reduction of the sweetness of a bygone summer: flowers, hay, and dried fruit lulling you to sleep. But it’s hard to get drowsy in the BSG pelletizing room — At 31 degrees fahrenheit,F it’s difficult to get comfortable. 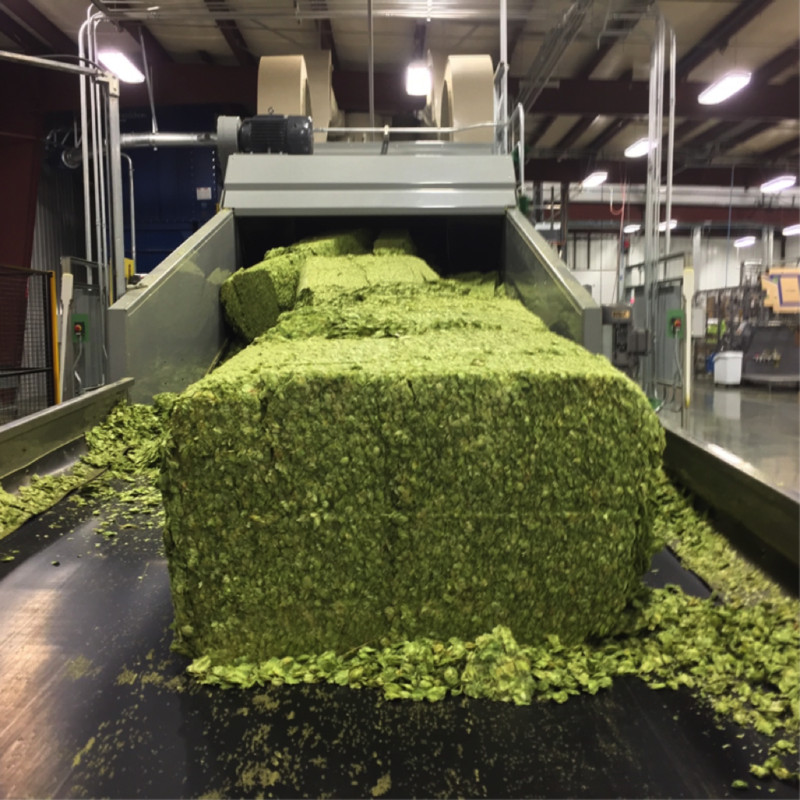 A bale of Centennial entering the bale breaker in BSG Hops’ pelletizing room. 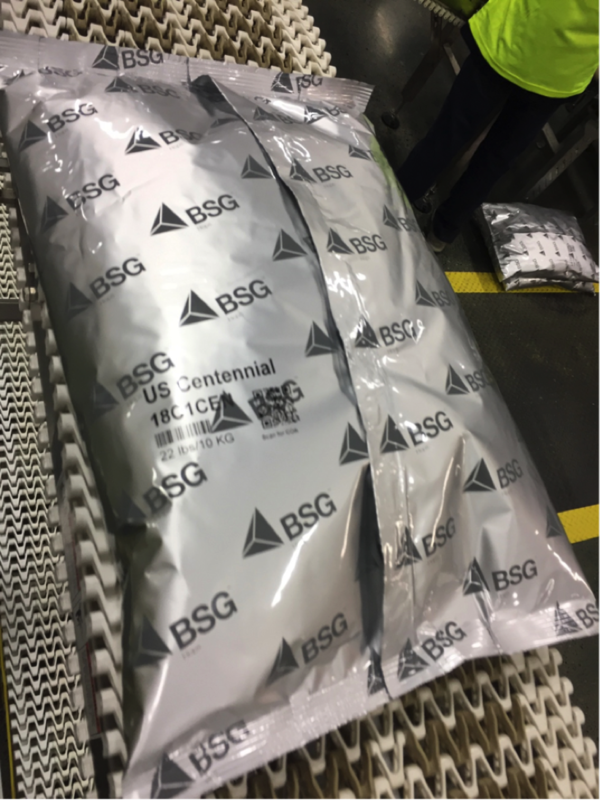 In an effort to preserve hops after they’ve left the kilns, BSG works to minimize exposure to heat, while monitoring oxygen levels in each package, and purging with nitrogen to, stabilize the oil profile for storage until the hops go into our customers’ beer. 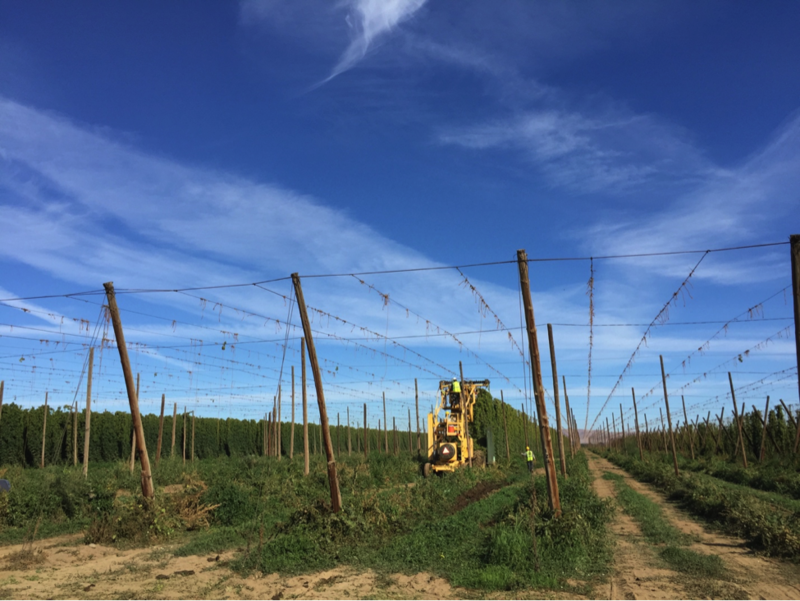 BSG Hops is headquartered in Wapato, Washington in the Yakima Valley. 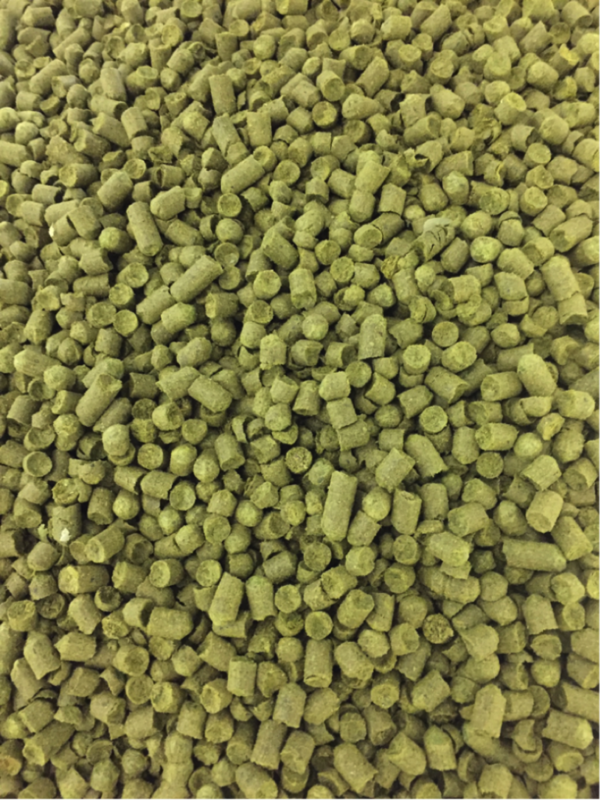 By working directly with the best growers in the U.S., and around the world — and through dedication to quality control in processing, storage, and logistics — we supply craft brewers with the highest-quality hops.